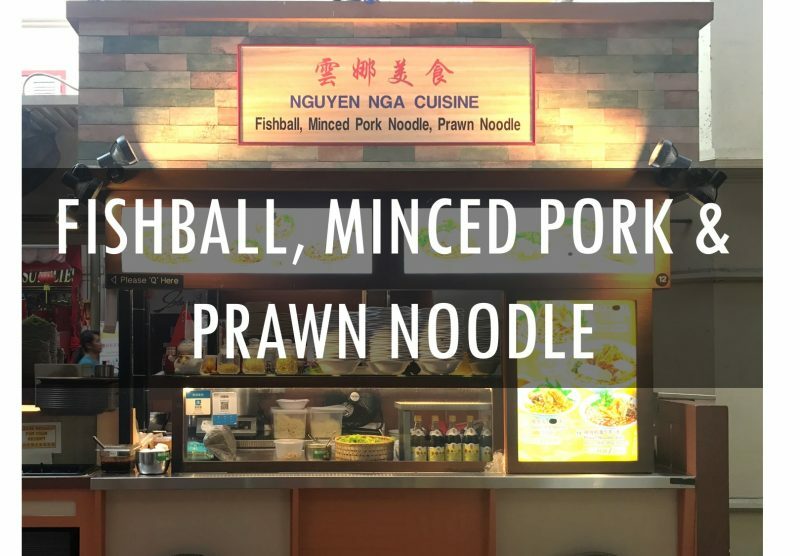 To Singaporeans, Fishball Noodles, Minced Pork Noodles and Prawn Noodles are like their comfort food. The signature Minced Pork Noodle evolved from ‘Kok Kok Mee’ of the past, a name derived from the ‘Kok Kok’ (knocking) sound created by hitting 2 pieces of the seller’s bamboo canvassing tool together. This heart-warming yet simple dish is a true Singaporean dish not to be missed!